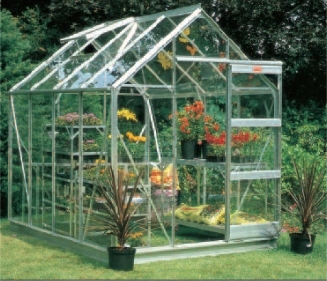 Elite Greenhouses offer one of the broadest range of strong and enduring greenhouse products in the industry. Their aluminium greenhouses can be made to any length, are available in a wide choice of colours with a huge range of accessories. Polydome Greenhouses is a trading name of Polydome Ltd.
We accept Laser, Maestro, Visa and MasterCard debit/credit cards.